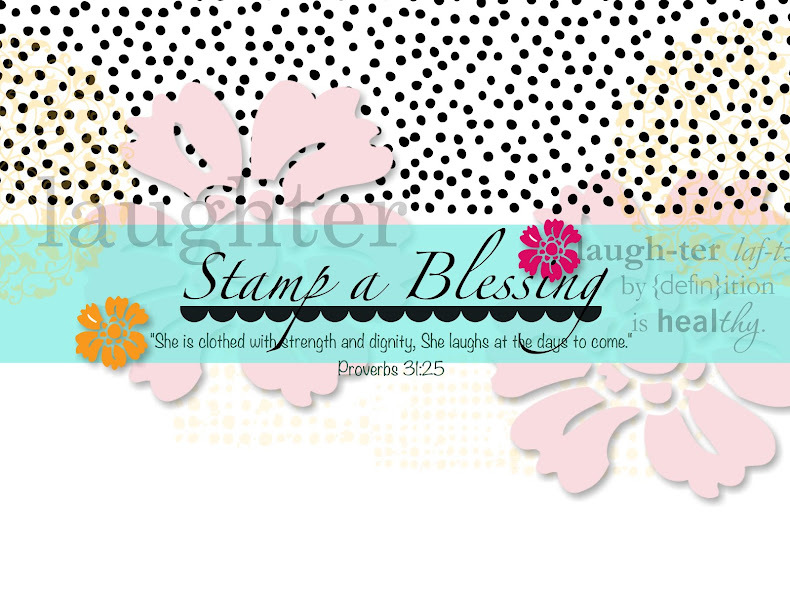 Stamp a Blessing: Whoo is the most beautiful? Women by nature love to know "they" are the most beautiful...funny, eh! God made all of us special in a way and on His eyes you are "the" most beautiful of all. 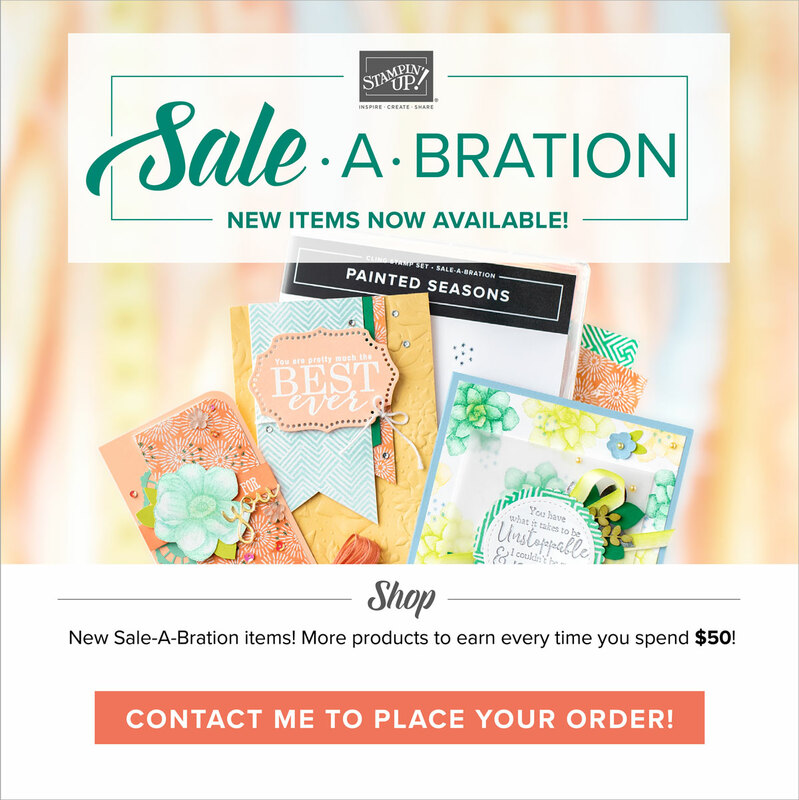 Enjoy my childish imagination with this new Stampin'Up! DRESS UP stamp set. The possibilities are endless. 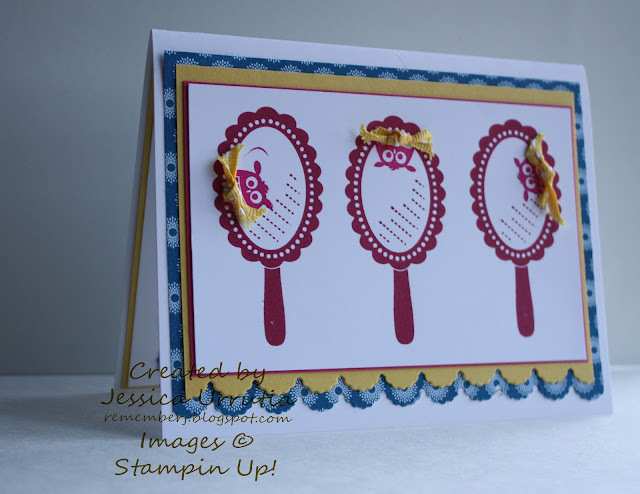 I mixed the mirror image with the owl from the AVIARY set using the The inside was constructed with several stamp sets: WORD PLAY, FABULOUS PHRASES and the . Can you tell I'm using my stamp sets at last. Ha!! Use what you have at hand to make someone else's day more pleasant. So Whoo is the most beautiful of all...of course...you, my dear reader, You are! Browse below to see more samples with Dress Up! LOVE how you did the inside sentiment for this Owl/Mirror card !! How creative !! 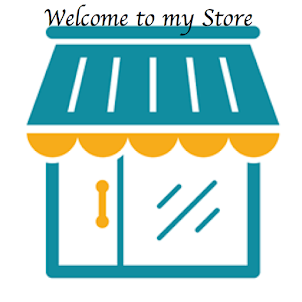 I am now following you ... come over to my blog as well ! !